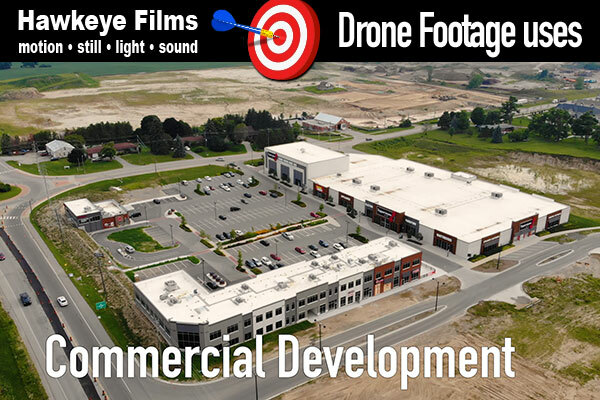 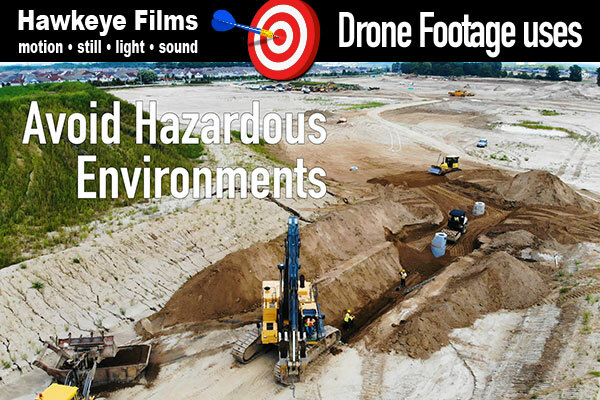 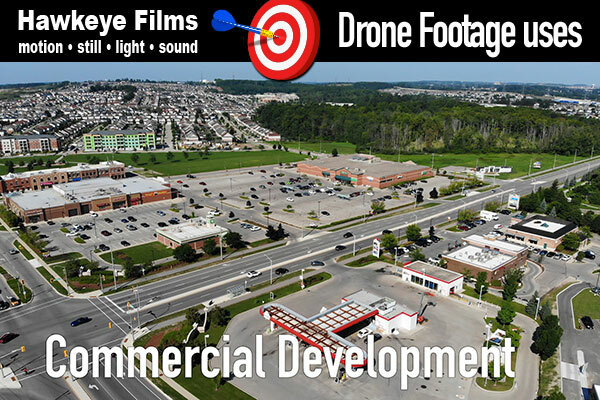 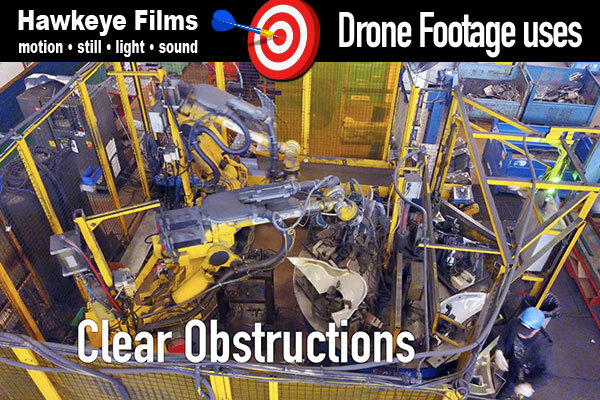 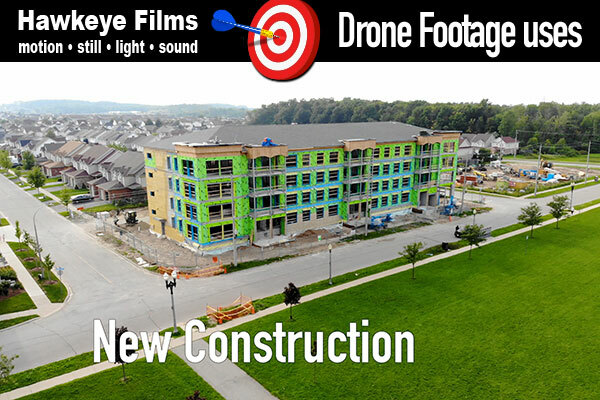 In the past few years using drones for aerial work has become very vogue to the point of over-saturation. 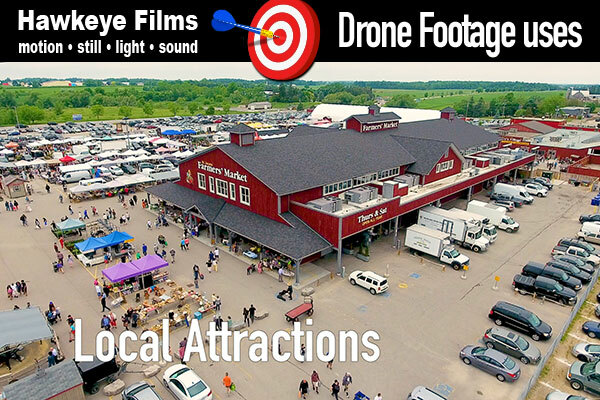 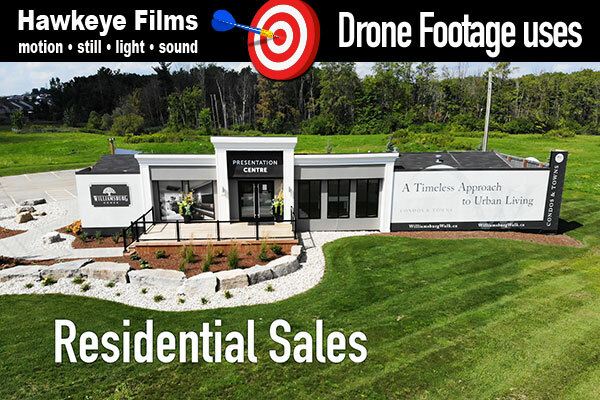 The technology is amazing and continuously improving the cost of entry is low and it's not hard to find someone who knows someone who can grab you some drone shots. 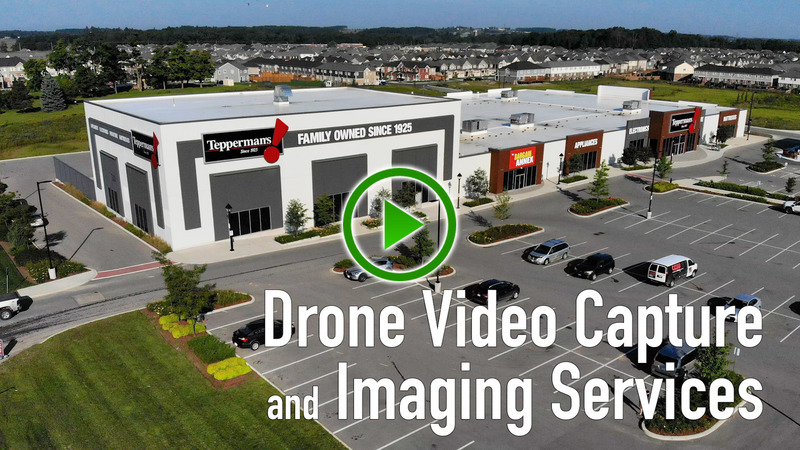 As the market has begun to settle down a bit and with increasing customer requests we made the decision to provide this service to our customers without the added cost of outsourcing. 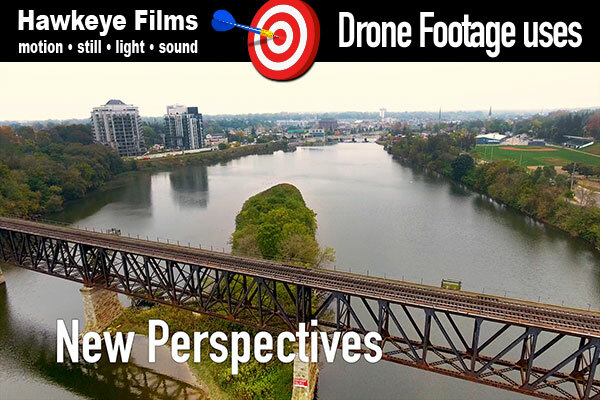 The added bonus being that you receive the footage from an experienced video producer with the capability of providing editing, colour correction, sound design, and production services instead of just handing off the raw footage, leaving you to figure out how to incorporate it into a production. 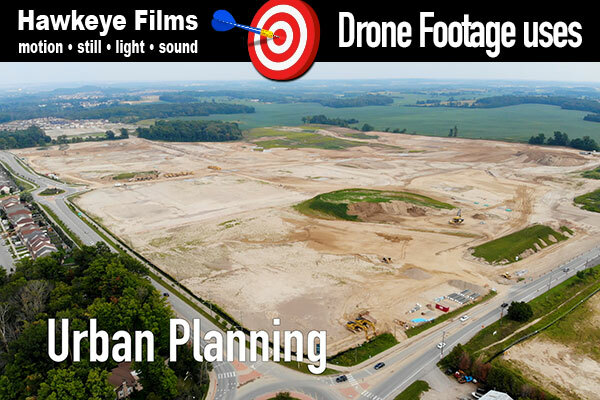 Whether your need is real estate, mapping, planning, monitoring, capturing scenics, landmarks, points of interest or telling a dramatic story we can capture your vision.